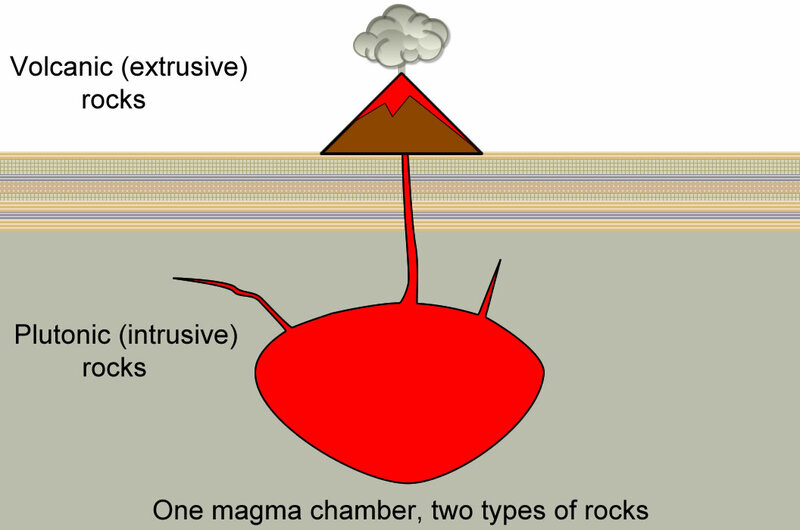 Magma is composed mainly of silicate minerals. Recall that the minerals at the top of the series . . .
Minerals at the bottom of the series. . .